Can You 'Om' Your Way to a Healthy Heart? THURSDAY, Sept. 28, 2017 (HealthDay News) -- Meditation may help reduce some risk factors for heart disease, according to a new statement from the American Heart Association. The statement, released Thursday, also noted that a healthy lifestyle and medicines to control high blood pressure, high cholesterol and other heart threats are the most effective ways to prevent heart disease. 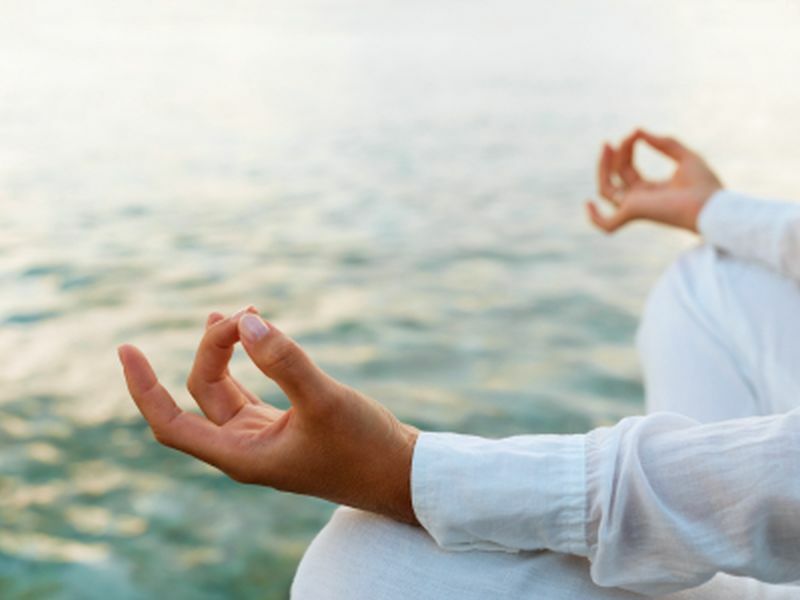 "Although studies of meditation suggest a possible benefit on cardiovascular risk, there hasn't been enough research to conclude it has a definite role," said Dr. Glenn Levine, chair of the statement writing group. Levine and his colleagues reviewed studies on common types of sitting meditation, such as Zen meditation, Raja yoga and transcendental meditation, and their effects on heart disease risk factors. The investigators concluded that these types of meditation may be associated with decreased stress, anxiety and depression. Meditation has been linked to improved quality of sleep and overall well-being. It may also help lower blood pressure and help people quit smoking. The statement was published in the Journal of the American Heart Association. "Since education on how to meditate is widely available and meditation has little if any risk associated with it, interested people may want to use these techniques, in addition to established medical and lifestyle interventions, as a possible way to lower heart disease risk," said Levine in an association news release. He's a professor of medicine at Baylor College of Medicine in Houston. But Levine stressed that the benefits from meditation aren't clearly established. So it's important that people don't use meditation as a substitute for traditional medical care.